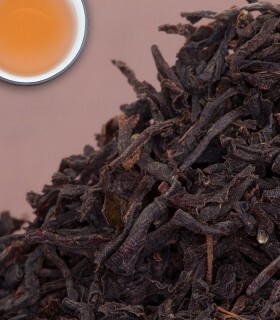 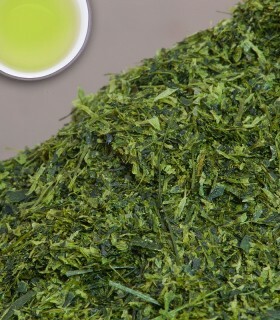 Bancha means 'late-harvest' and is a tea comprised of large leaves and many stalks and stems. 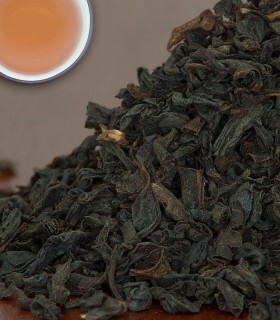 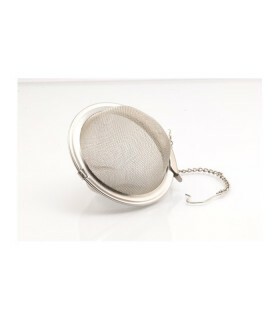 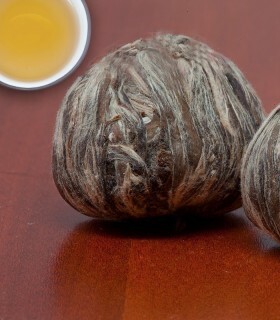 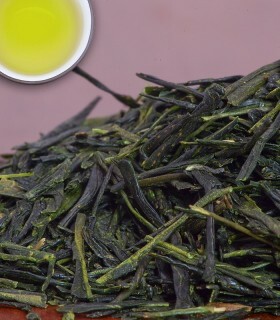 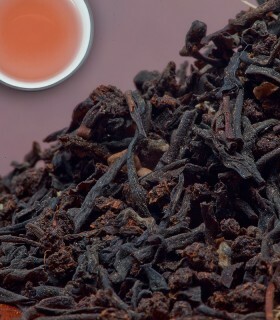 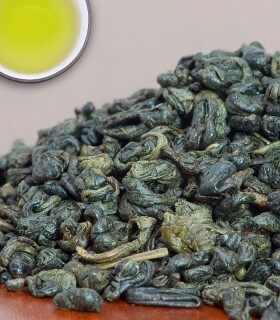 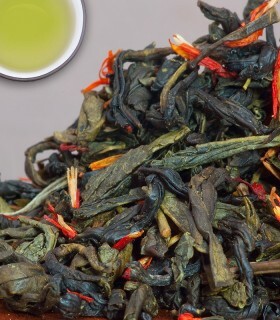 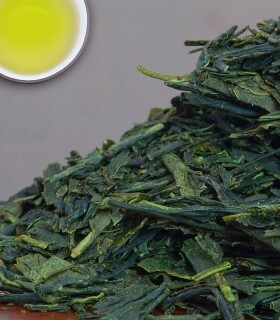 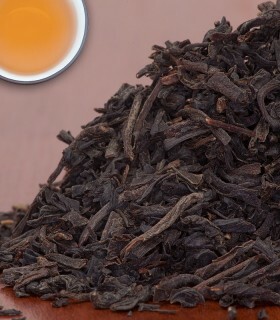 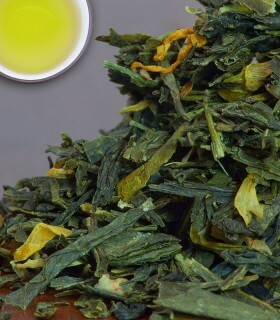 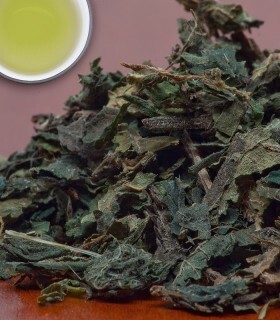 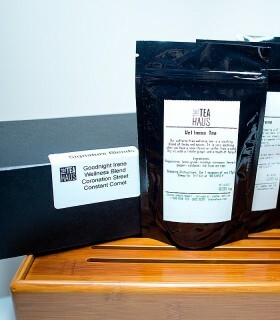 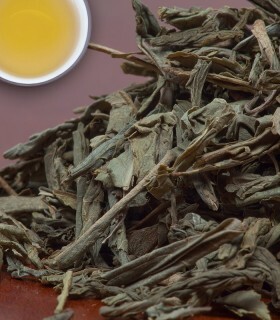 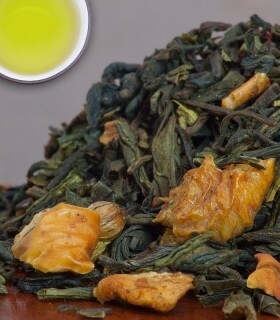 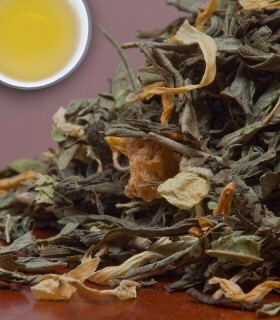 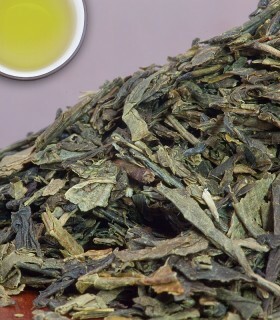 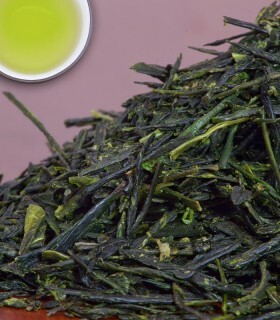 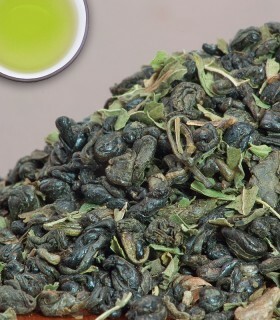 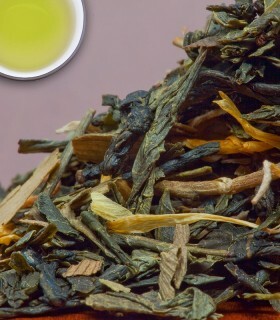 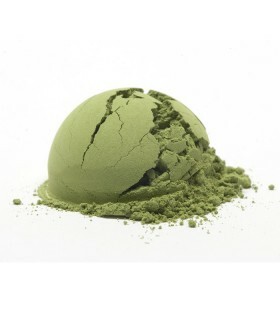 A weaker flavour than Sencha, the coarse leaf contains less caffeine and tannin. 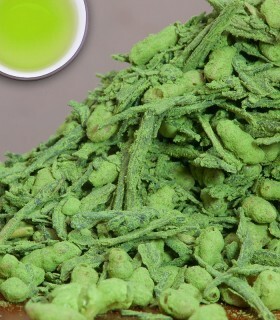 The fresh green flavor explodes in your mouth tempered with hints of sweet pear. 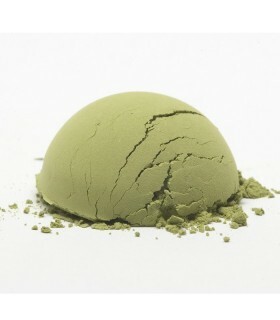 To see more Traditional Green Teas visit the Traditional Green Tea section or to browse all of our Green Teas visit the Green Tea section. 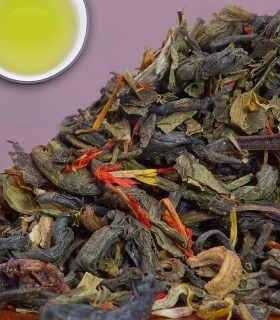 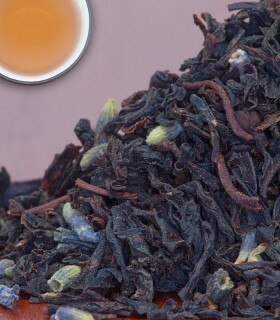 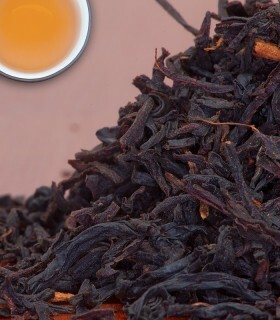 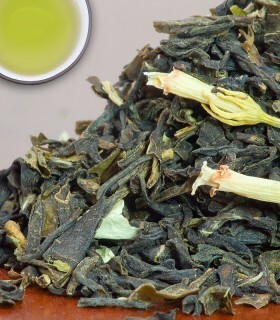 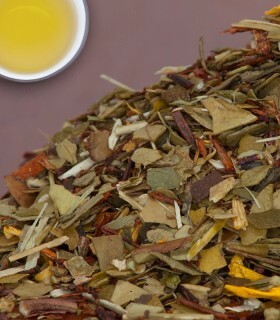 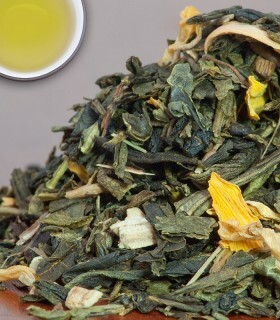 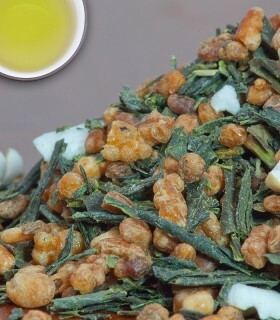 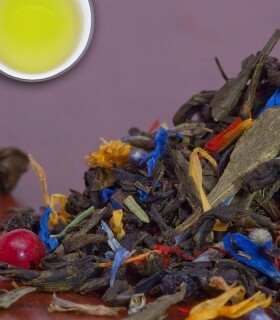 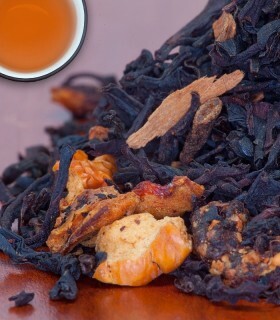 Recommended Drinking Time: Bancha Organic tea is a great green tea for any time of the day.